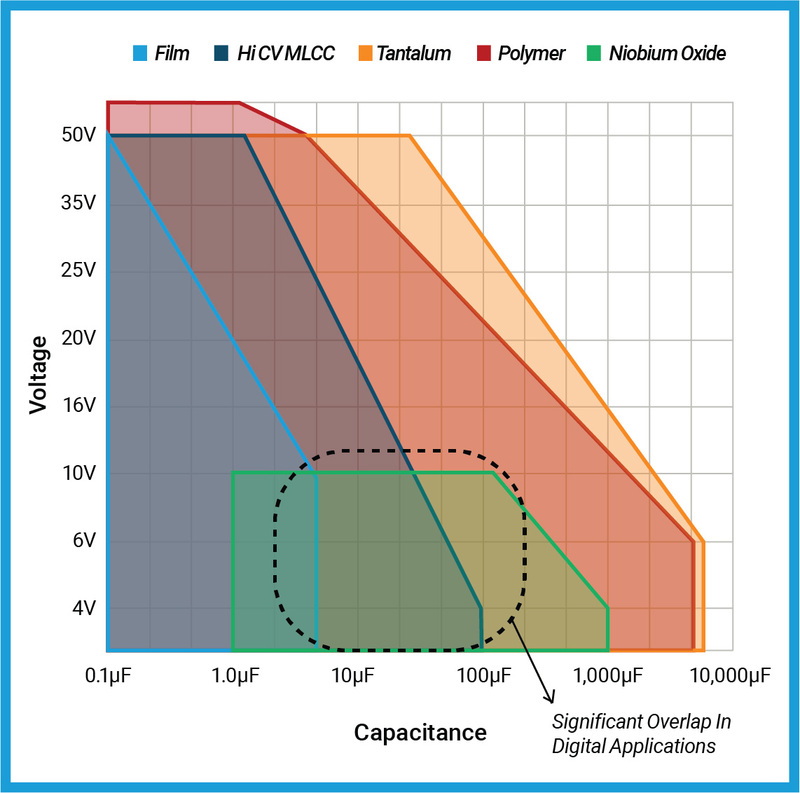 Tantalum chip and Hi CV MLCC have a large degree of overlap in available capacitance ratings in common footprints. 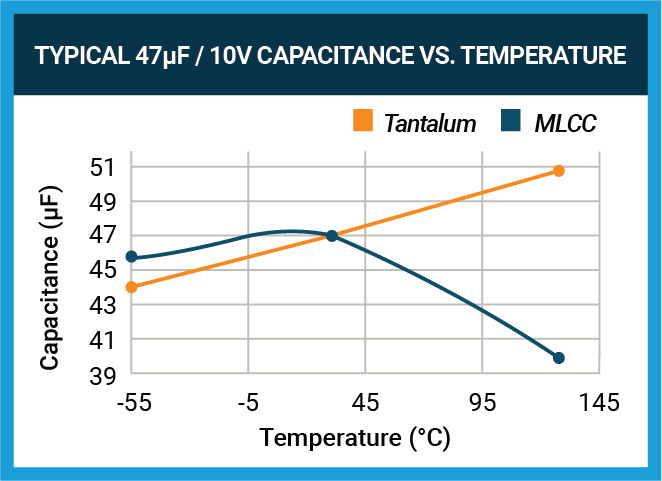 As MLCC production increased, many applications converted from tantalum to MLCC for many filtering, bypass, and hold-up applications. 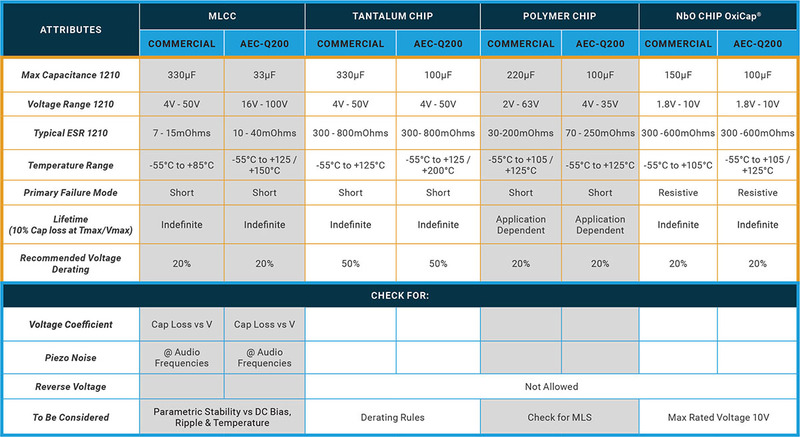 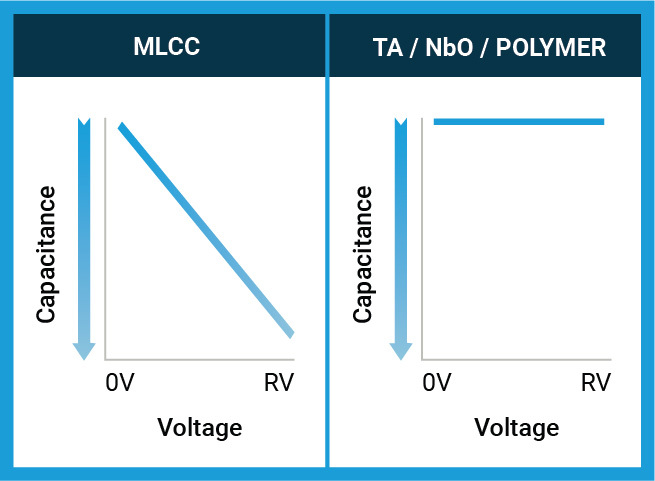 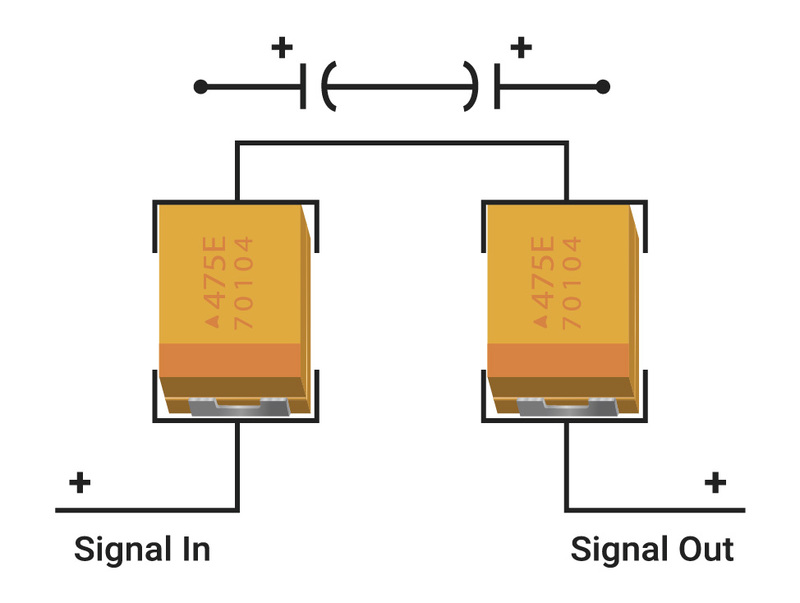 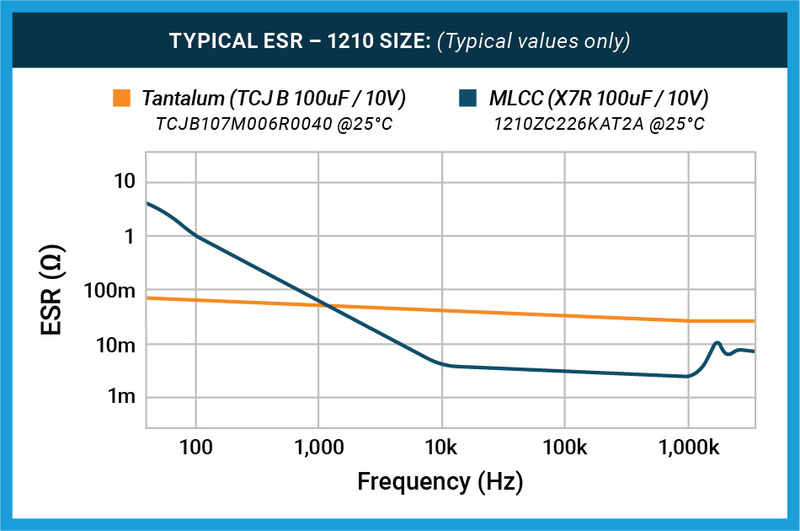 With the increasing demands seen for low voltage digital applications, tantalum electrolytic technologies have become a first choice for MLCC substitution.